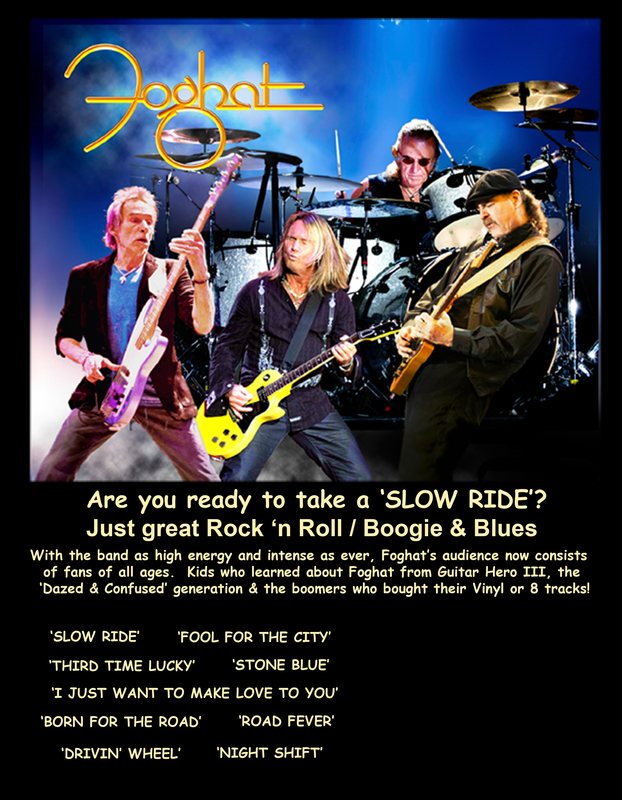 Are you ready to take a ‘SLOW RIDE’? 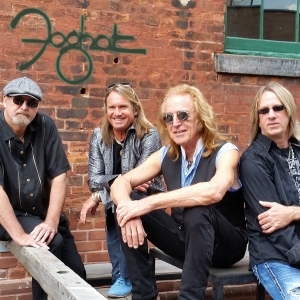 Just great Rock ‘n Roll/Boogie & Blues With the band as high energy and intense as ever, Foghat’s audience now consists of fans of all ages. 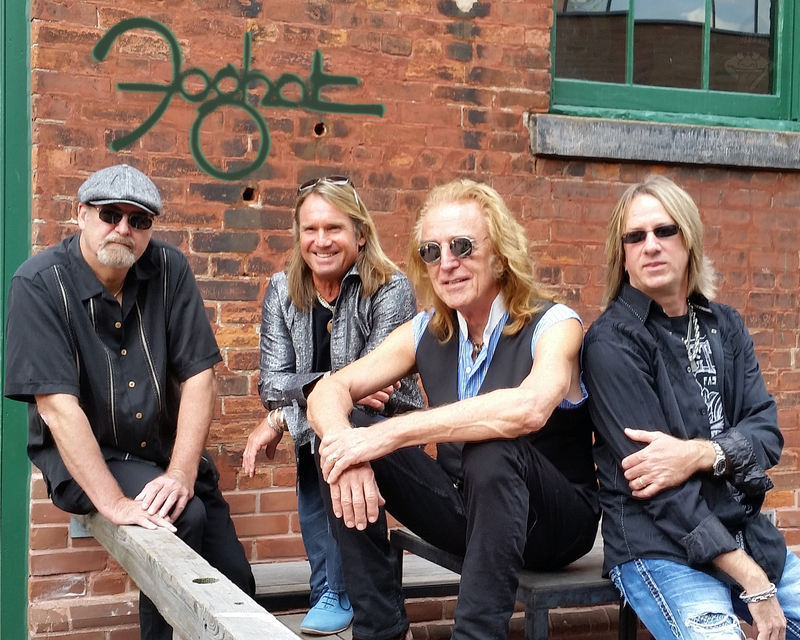 Kids who learned about Foghat from Guitar Hero III, the ‘Dazed & Confused’ generation & the boomers who bought their Vinyl or 8 tracks!